Matco-Norca is pleased to announce that we now carry a No Hub Heavy Duty Shower Drain with Square Strainer. 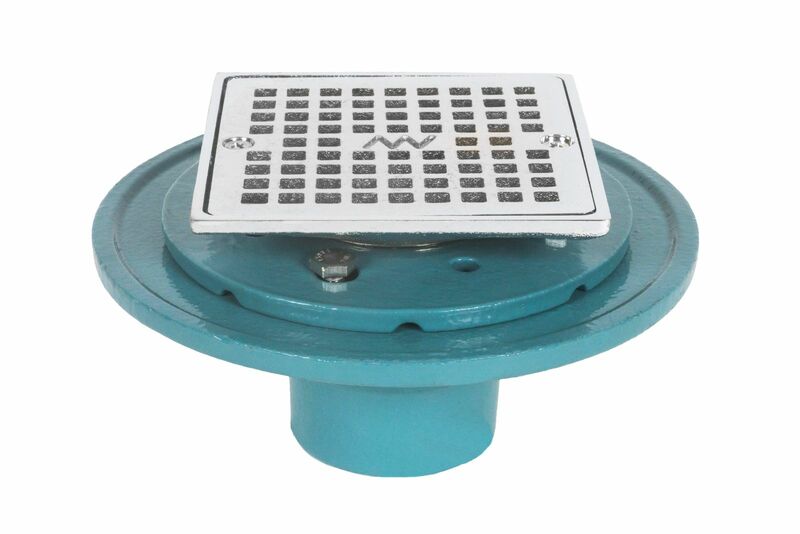 This epoxy coated cast iron strainer is chrome plated and available in 2”. For more info click below.